Wonderful ground cover with deeply palmate leaves. 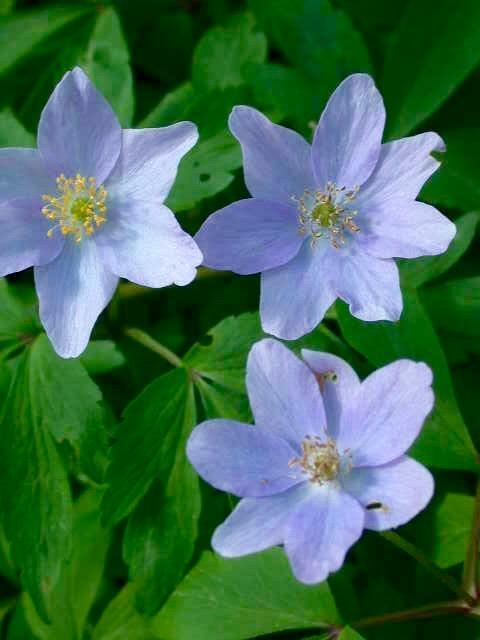 Masses of starry powder blue flowers aloft foliage, March to May. Semi shade to shade. 15cm tall.